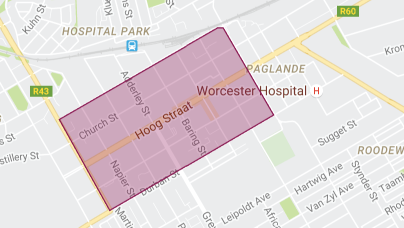 The Worcester Winkelhart is a marketing brand for the Worcester “Middedorp” or Business Improvement District. The idea links to a successful project running in Worcester’s twinned city of Aalst, Belgium. We have borrowed the Aalst Winklehart concept but adding a little local flavour. 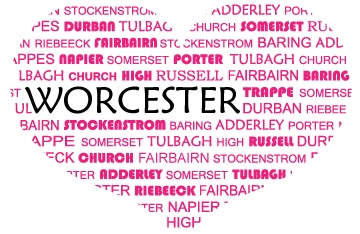 The heart-shape design links to Worcester as the Care Capital of South Africa, ‘n “omgee dorp”. Our design includes ALL the street names in the Middedorp stretching from Tulbagh to Durban and from Riebeeck to Somerset, thereby encouraging inclusivity and buy-in of the all businesses in the CBD, from the largest chain store to the smallest trader. What is the purpose of the Worcester Winkelhart? The Worcester Winkelhart aims renew and rejuvenate the shopping experience in Worcester. The launch of the campaign coincides with the switching on of the Christmas Lights on Friday 5th December 2014, and the first Worcester Winkel Dag will be held on Saturday. An exciting calendar of events for the Worcester Winkelhart is planned for the first Saturday of every month. 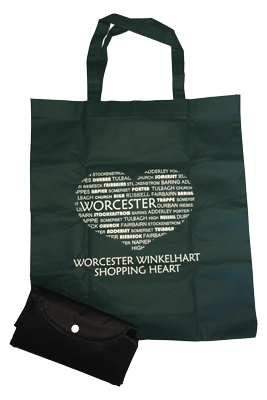 A special reusable shopping bag will be made available, with the first 1000 paid for by the WBF and thereafter available at participating businesses. The shopping bag will be a passport to a range of exciting promotions and discounts only available on Winkel Dag. 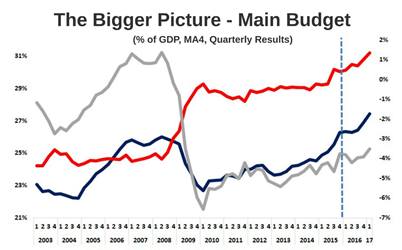 Who is paying for the Winkelhart promotion? 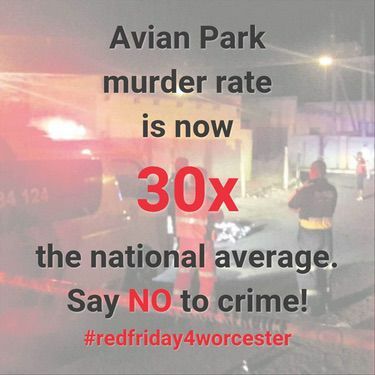 Does it link to other projects like SafeWorcester and CleanWorcester? The Worcester Business Forum (WBF) has developed and is paying for the Worcester Winkelhart through funding received from the Breede Valley Municipality for city improvement and local economic development. 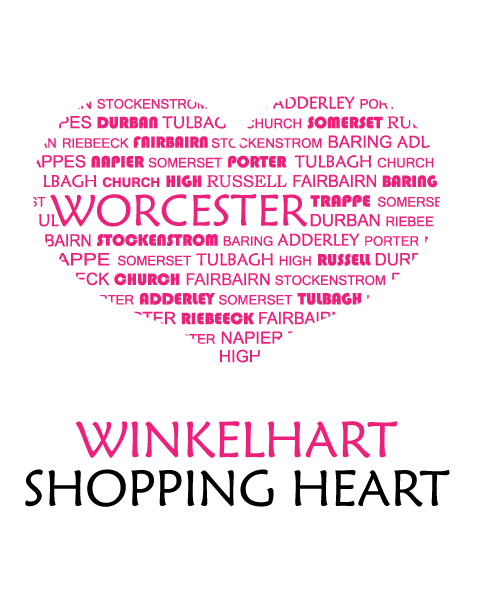 Ten road sign depicting the Worcester Winklehart logo and showing direction and distance to the Winkelhart have been purchased by the WBF at a cost of almost R28,000. The road signs will be installed at the beginning of December at all the major entrances to Worcester from the N1, Robertson and Villiersdorp / Rawsonville roads. 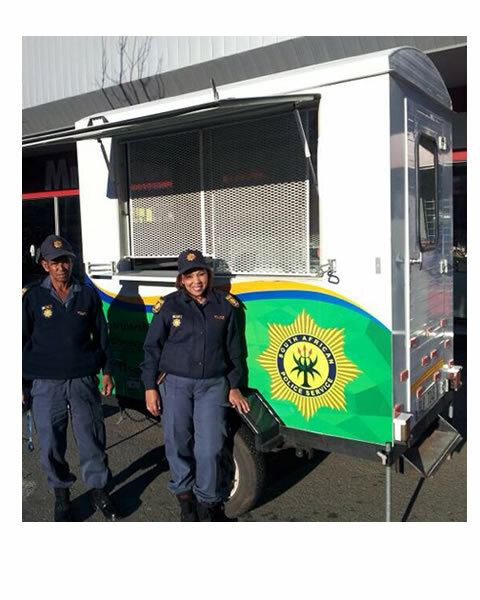 The Winkelhart links to projects facilitated by the WBF such as SafeWorcester, which includes the deployment of Mobile Police Stations / Trailers that are manned by Police Reservists, Municipal Law Enforcement Officers and Neighbourhood Watch Members. 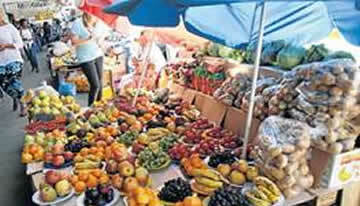 Three additional security trailers at a cost almost R100,000 have been ordered for deployment in the Winkelhart. 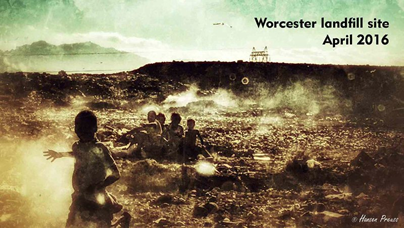 The WBF’s CleanWorcester project has purchased 20 cleaning carts at a cost of more than R36,000. The BVM has contracted a local service provider to supply labour and equipment. These carts will be branded as part of the Winklehart and will be operational 7 days a week, 365 days a year. How will business benefit from these initiative? Businesses located in the Business Improvement District / Winkelhart will benefit from the improvement to cleanliness and safety which in turn will attract more shoppers to the area. 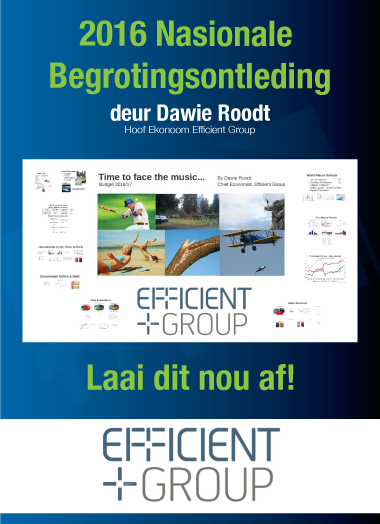 It is imperative that ALL businesses buy-in to the Winkelhart brand and the Winkel Dag concept. We need YOU, your ideas, your help and together we will attract many happy shoppers back to the Worcester CBD. Marco Adams 082 303 0776 or Nik Wullschleger 083 283 5263. 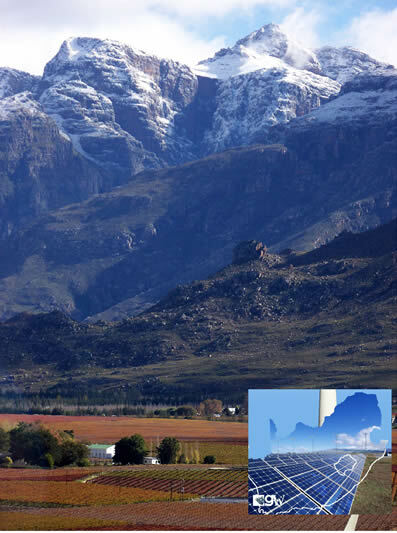 The Breede Valley Municipality recently finalised and signed a five-year cooperation agreement with the city of Aalst (Stad-Aalst) in Belgium as part of a twinning/exchange programme to share knowledge and expertise. Twinning essentially refers to two towns or sister cities who form a social agreement to promote cultural and commercial ties. 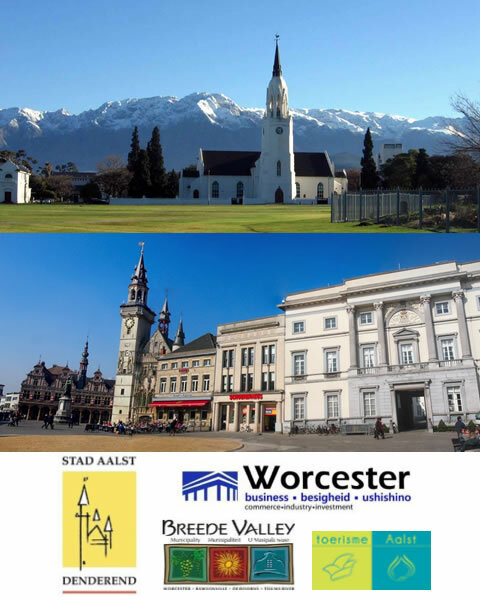 A delegation from Worcester consisting of representatives from the Worcester Business Forum and the Breede Valley Municipality (BVM) travelled to Aalst in December 2013, to finalise the outcomes and objectives of the programme. Wullschleger told the Standard that there are three primary aspects which the two municipalities will focus on namely: local economy (town centre improvement and business cooperation), tourism (marketing strategy, develop tourism products, etc.) and youth (youth development and policy formulation). “The city of Aalst has a proven success story of saving their town centre by attracting visitors and customers through a marketing campaign referred to as the Aalst Winkelhart. “Worcester is in the process of adopting some of these ideas and implementing it in our town centre,” said Wullschleger. He explained that Worcester will share their knowledge of how a business forum engages with a municipality on common interests. “In Aalst, they don’t really do conferences, meetings or exhibitions over there and would like to learn more about what it entails. It will be a constant exchange of information to benefit both us and them,” concluded Wullschleger.